The Other University in Corvallis gets Cruiser Bikes! 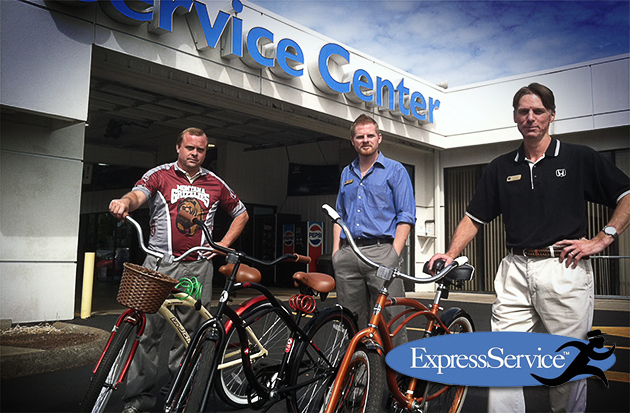 Now you can get the new Express Service at University Honda with an old twist. Honda has certified us as a “Honda Express Service Dealership.” That means we have the staff, the equipment and the process to do your oil and filter changes while you wait in our comfortable lounge, drink Allan brothers coffee and use the WiFi. Not only will we exchange the oil, we will also include a complimentary multi point inspection and an exterior hand wash; all this in about 45 minutes! But wait…there is now more! Just because it’s Oregon, and we like to do fun stuff, if you want, we now have 2 new cruiser bikes you can ride while we do the oil and filter service! Complimentary bike rides while you wait?? ?…….why not! 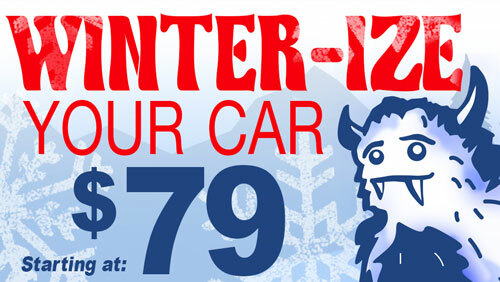 Just one more reason to make your visit to University Honda unique. See you soon…….